Iceberg understands that professional project management is a crucial element to the success of projects of any size. There is no substitute for a competent project manager equipped with the correct tools and resources to define and meet budgets, schedules, and objectives. We provide exceptional Project/Construction Management – from the planning and design through to construction and post-construction phases. 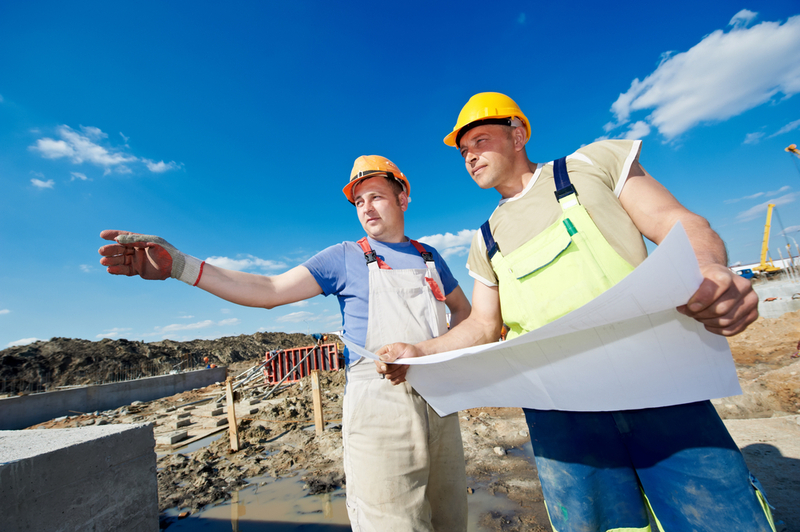 We have years of experience achieving project objectives, including the management of quality, cost, time, and scope. Deciding to take on a new project can be daunting, especially for the inexperienced. Iceberg can help navigate the often murky waters as a valued partner. Our team possesses the engineering and construction experience to provide real-world, cost-effective solutions to the everyday challenges that owners, contractors, engineers, and architects face throughout the construction process. 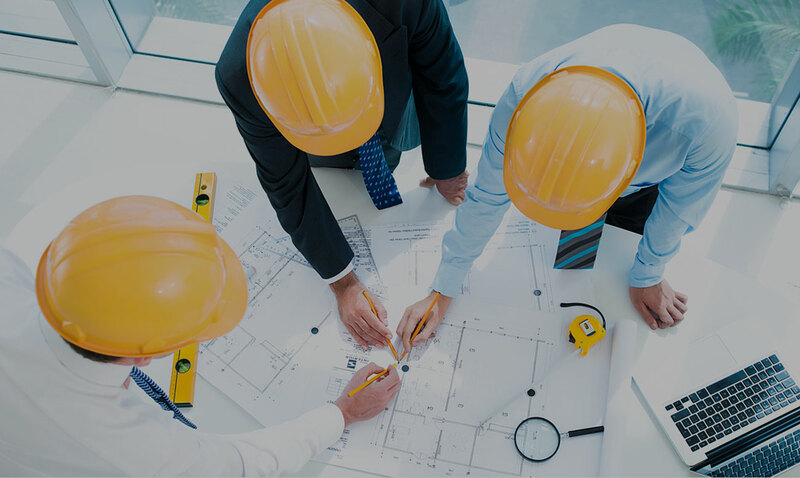 From the initial concept to project completion, we assist our clients in facilitating and coordinating the construction process to mitigate complex problems.